Stimulate your facial hair to GROWTH( depends on genetic). 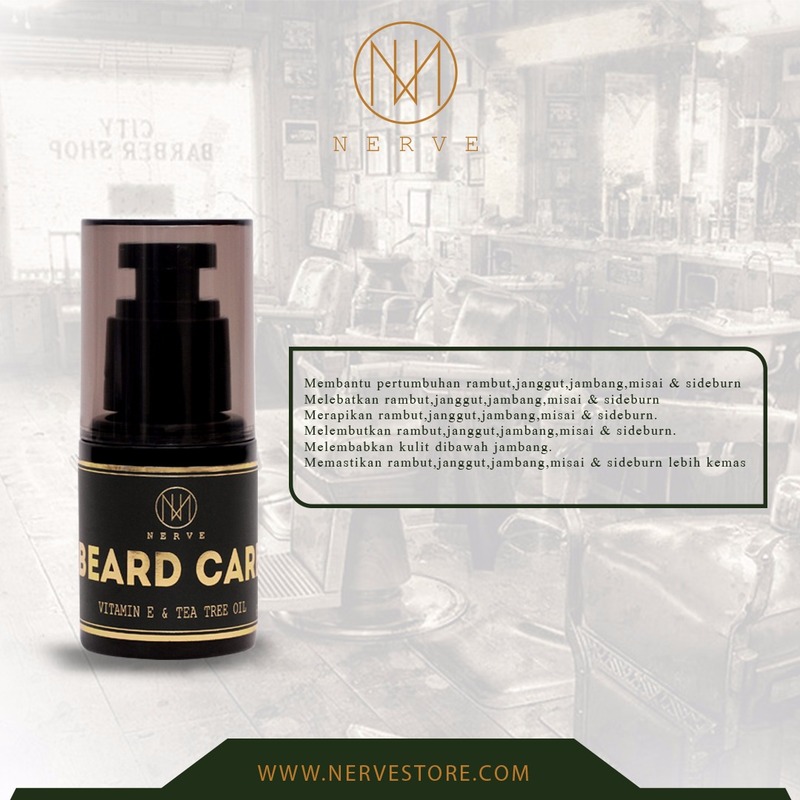 Helps to enhance the growth of beard. 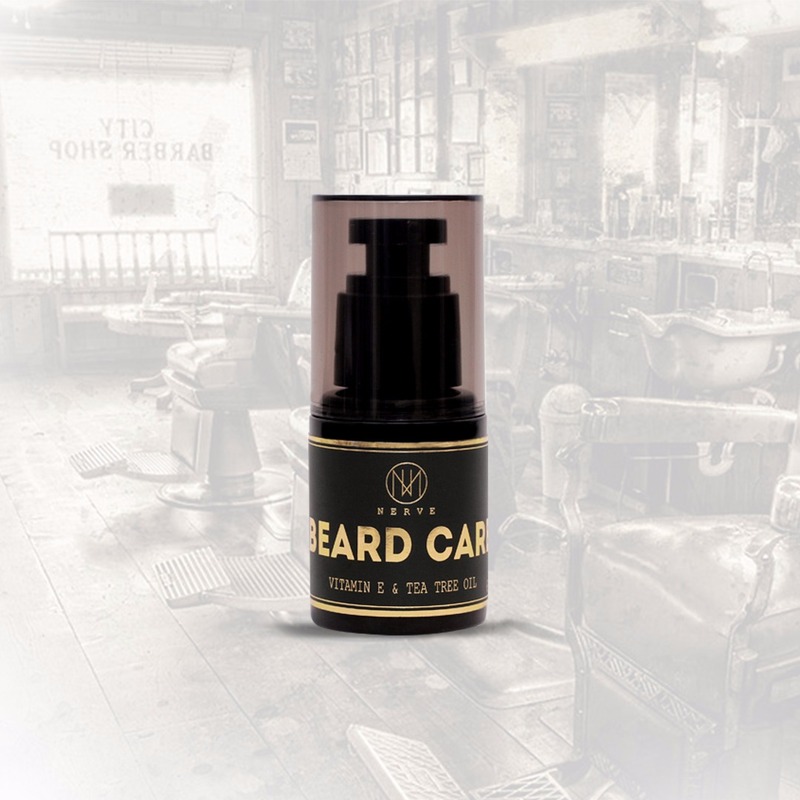 Helps to prevent itchness of the beard. Makes your beard smell good(fresh scent).